The core of our business is sustainable fishing. 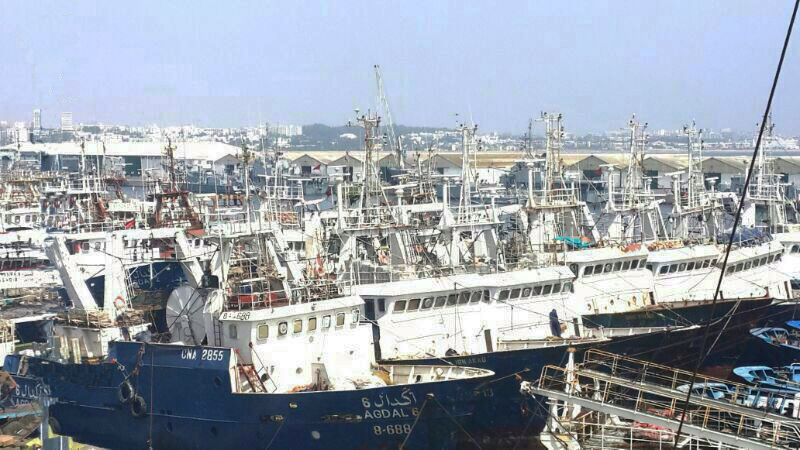 Our fishing is committed to biological stoppages in order to naturally regenerate the different fisheries through sustainable fishing. The freezer boats depart for three tough months at sea. 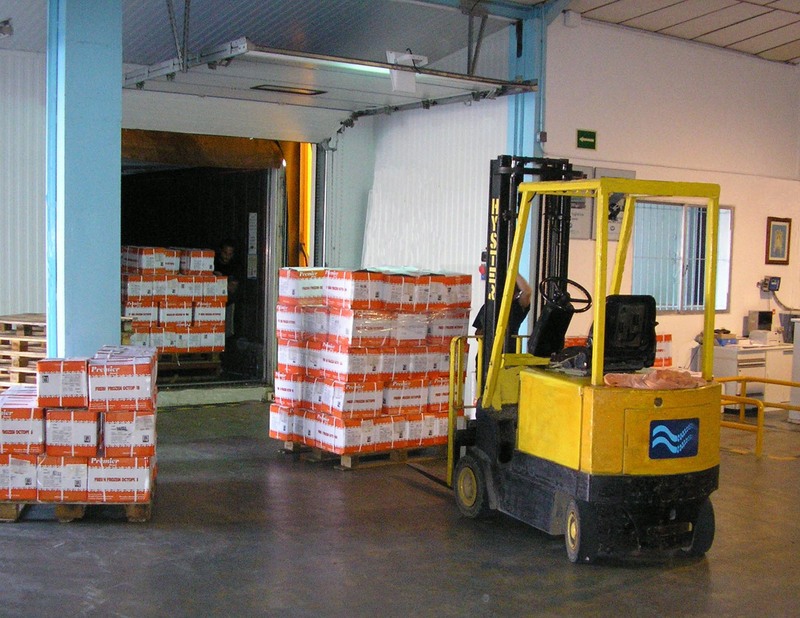 All fishing has been frozen and stored inside the boat in cold storages at a temperature of – 30 ° C. This way we preserve all the nutritional properties from the moment of fishing to the end destination. 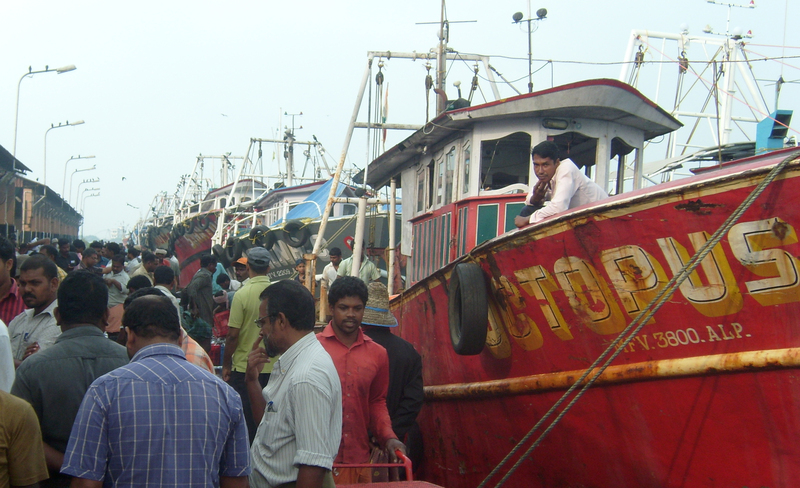 Around 200 ships leave their captures at the port, where the goods are organised and pass exhaustive checks. 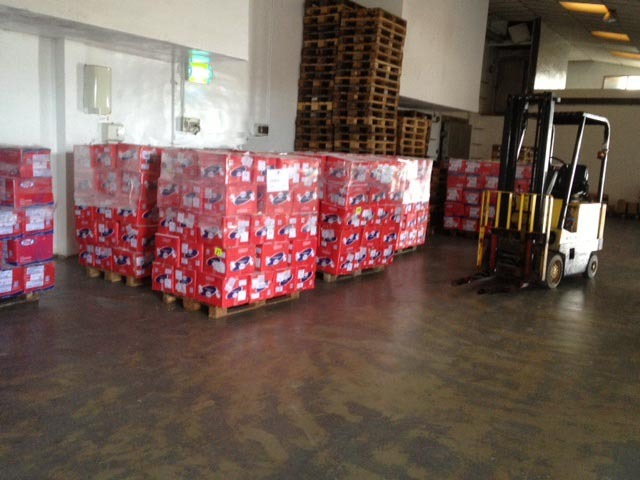 Then they are introduced in refrigerated trucks and sea containers to our facilities. At that point we proceed to the unloading of the goods. We weight, size, examine and label them. After that we place them in cold storages. 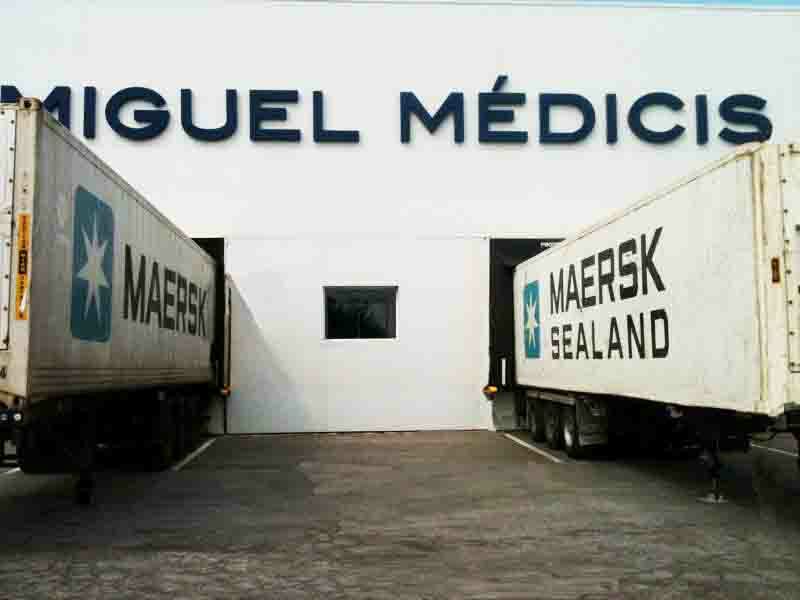 The process described is controlled by the entire team at Miguel Médicis S.A.